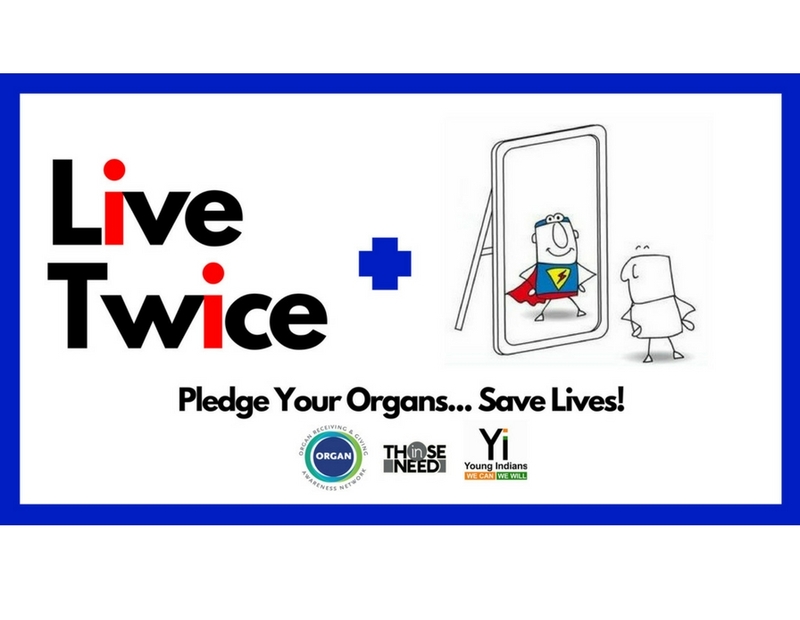 ORGAN INDIA and Young Indians are bringing an important campaign together with Those In Need for you - Live Twice! Around 5 lakh people need an organ transplant every year, and most of them never receive the organ they need to survive. You can help! By Pledging to Donate Your Organs after your death, you can save lives after you are gone! 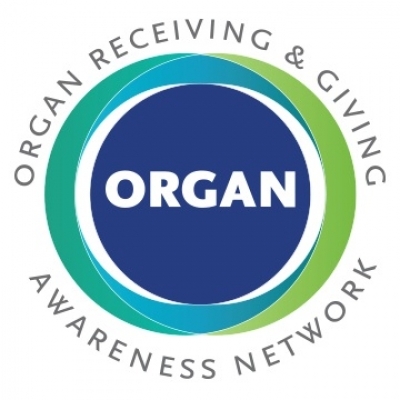 The Organ Receiving & Giving Awareness Network (ORGAN) India, is an initiative launched in March 2013 by The Parashar Foundation, (a Delhi-based NGO) to address lack of awareness of deceased organ donation in and to create an ecosystem to facilitate organ donation in India. Register with Those In Need and create your account as a volunteer. Be a part of the ORGAN India family by pledging your organs and becoming a donor. You will be given a donor card by post, which DOES NOT mean that you will be donating your organs. It is your next of kin who will decide whether you donate or not. The card is merely an indication of your intent to donate. Use it to inspire others! Upload the certificate on your Those In Need account in order to earn TINstones. TINstones make you eligible for becoming the best ChangeMaker of the year as well as get some goodies. Even if you have pledged your organs, no donation will happen unless your family gives the go ahead. Therefore when you do register anywhere to be an organ donor, it’s very important that you discuss your wish to donate with your family. This is to enable your family to carry out your wishes in case the need arises. Make the most out of the life given to you! To increase the number of donor pledges in India. Spreading awareness about the benefits of organ donation after brain death.